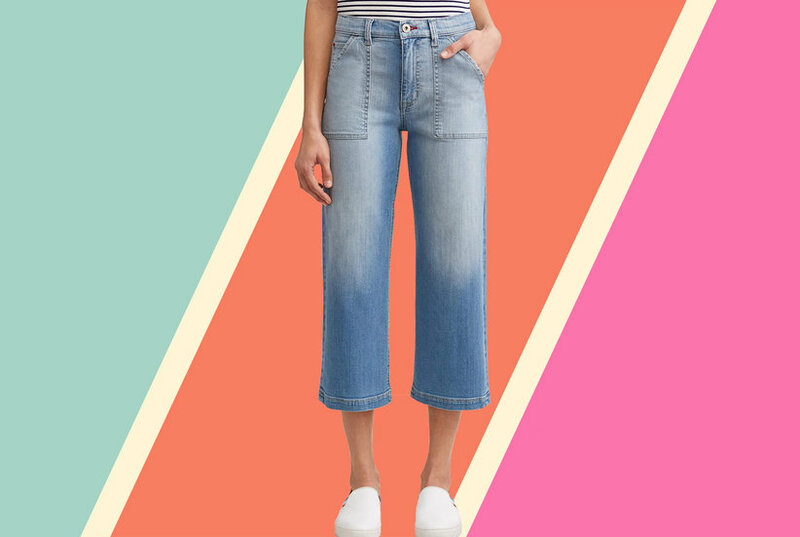 Gibson reteams with lifestyle blogger Cassie Freeman for a resort collection focused on easy, comfortably chic pieces like these wide-leg ankle pants. A paperbag waist keeps the fit flattering, and they make a lightweight, easy pairing for an instant transition from poolside sun worship to happy hour at the cantina. Style Name: Gibson X Hi Sugarplum! Sedona Wide Leg Ankle Pants (Regular & Petite) (Nordstrom Exclusive). Style Number: 5788603. Available in stores.